View cart “The Best Beard Balm” has been added to your cart. 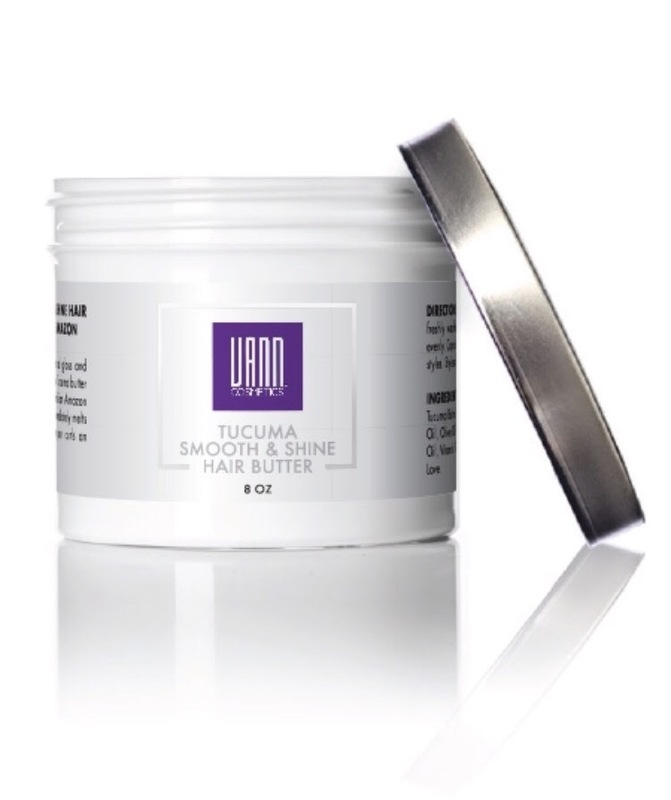 Tucuma butter gives a natural gloss and shine to dry and brittle hair. Tucuma butter is from the fruit of the Brazilian Amazon Tree. 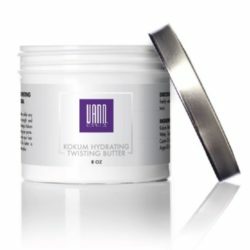 This creamy butter immediately melts on contact, and will give your curls an added glow. Directions: Apply to detangled freshly washed or damp hair. Distribute evenly. Can also be used on wash and go styles. Style as desired. 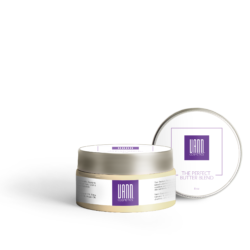 Ingredients: Refined Shea Butter, Tucuma Butter, Deionized Water, Coconut Oil, Olive Oil, Black Castor Oil, Almond Oil, Vitamin E Oil, Argan Oil, Scent, and Love.